Everyone deserves a beautiful smile. Since 2006, top Phoenix orthodontists Drs. Matthew and Courtney Dunn have created thousands of unforgettable smiles. With four locations throughout Phoenix, Scottsdale and Litchfield Park, your treatment's always convenient. Whether you're interested in traditional braces, clear braces or Invisalign®, start your smile journey with your free consultation. “From our first appointment, we felt like family. They took the time to explain the whole process to us and got us in whenever we needed. We can’t say enough how much we love this group!” – Jennifer O.
Sturdy and more comfortable than ever. Get straight teeth with clear brackets. A nearly invisible way to straighten your teeth. Almost invisible teeth straightening for teens. Keep everyone entertained while waiting for treatment and enjoy coffee, games, television and more. With our patient contests and rewards, you can win prizes and go home with candy from our delicious candy wall. Finances shouldn't get in the way of the smile of your dreams, so we'll help create a payment plan that works with your budget. With interest-free financing, your monthly payment may be lower than you think. Your treatment will use modern techniques using the latest technology. This gives you faster, more comfortable treatment options. Because they’re among the 38% of board certified orthodontists, Drs. 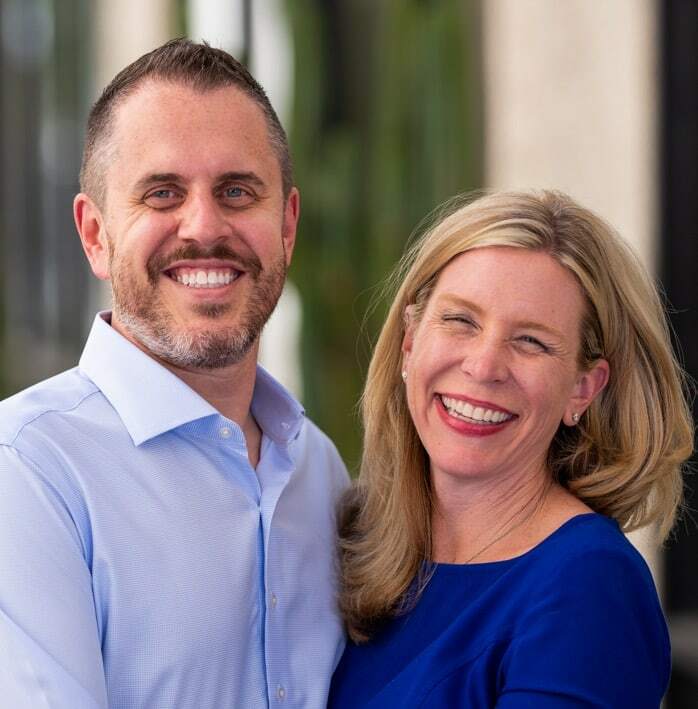 Matthew and Courtney Dunn can give you treatment you trust. We've created thousands of beautiful smiles. Take a look at a few of our amazing transformations. Be the first to know about events and contests by following us on social media and reading our blog.